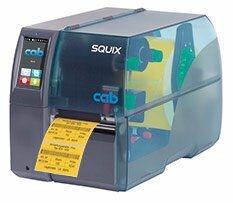 As of 31st January 2017, the Cab SQUIX 4 replaces the A4+ industrial label printer. 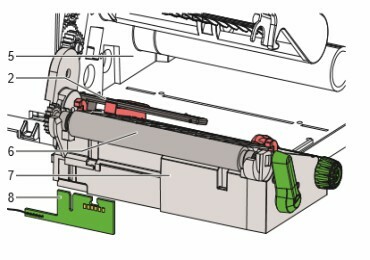 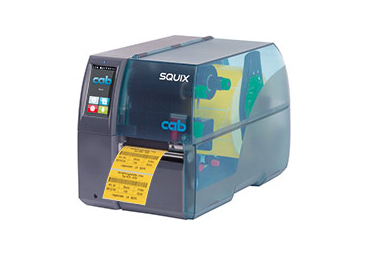 The SQUIX 4 represents convenient and reliable label printing, focusing on ease of use, which can be paired with a SQUIX applicator or dispensing module. 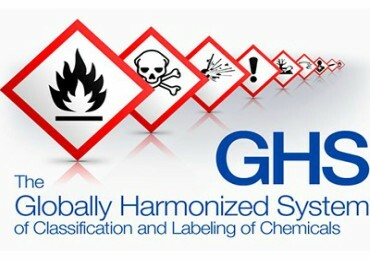 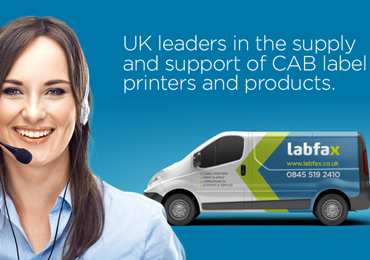 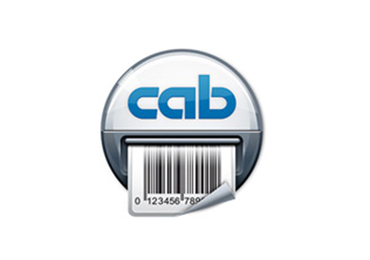 Labfax is the official UK distributor for Cab Gmbh supplying Cab label Printers and Cab label print & apply systems to a wide range of industries. 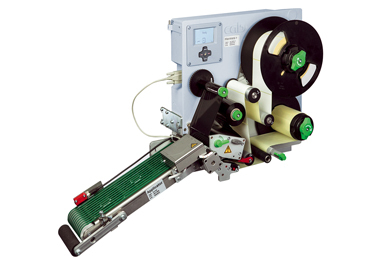 From entry level desktop printing to automatic label print and apply systems, Labfax can offer the perfect solution for your specific application. 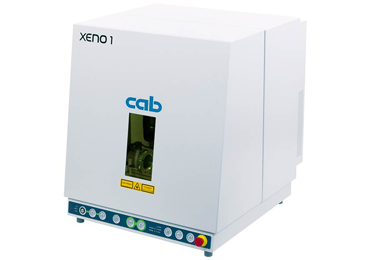 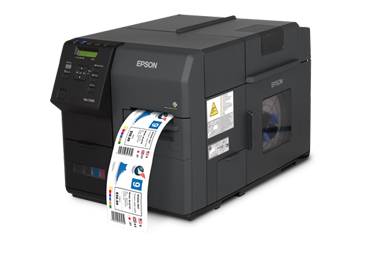 The Cab label printer range includes the entry-level EOS printer, the Cab SQUIX label printer for industrial use and other specialist printers such as Cab XC4 and XC6 Two Colour label printers for GHS labelling and Cab XD4 T double sided textile printer for wash care labels. 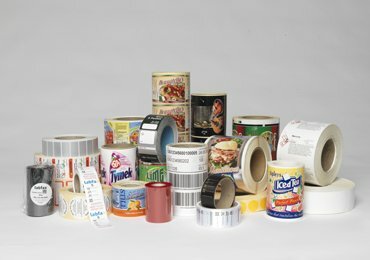 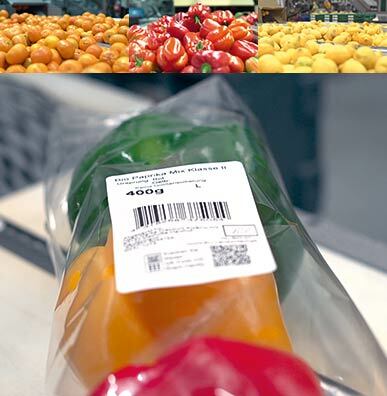 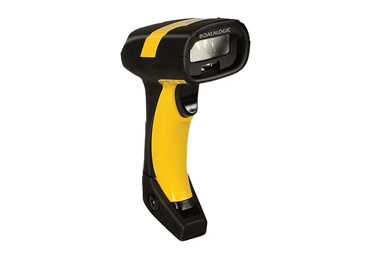 To compliment the Cab range, Labfax also manufactures plain and pre-printed thermal transfer labels in-house in up to 6 colours including a range of 3M specialist labels and offer wax, wax resin and resin ribbons to suit. 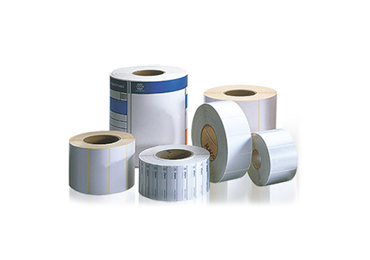 For the Cab textile printer range, Labfax stock a range of wash care labels and ribbons.